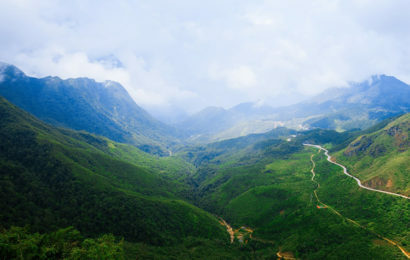 Ham Lon moutain – a nice place to go camping at weekend in Ha Noi visitors can return to this flat area for camping and rest to prepare for leaving the mountain or waiting for sunset or sunrise. The Ham Lon (English name: Pig-Jaw) is the amount in the range of Doc Ton in Soc Son District, suburban Hanoi. This is a quite familiar place to young people climber with full types of terrain such as a lake, forest, grassland. Ham Lon Mountain come to your mind when thinking about summer camp. 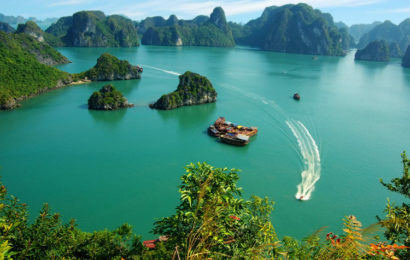 Located only 40 km from Hanoi towards North Thang Long – Noi Bai expressway. So it is not too hard to go here, just taking approximately one hour. Therefore, you can conquer this mountain during the day or you can stay longer if you want to watch the sunset and sunrise on the mountain. There are two main paths up to the Ham Lon mountain. The first path is a fairly flat, easy to go and does not have many bushes. To reach the peak, it will take you only two or two and a half hour. 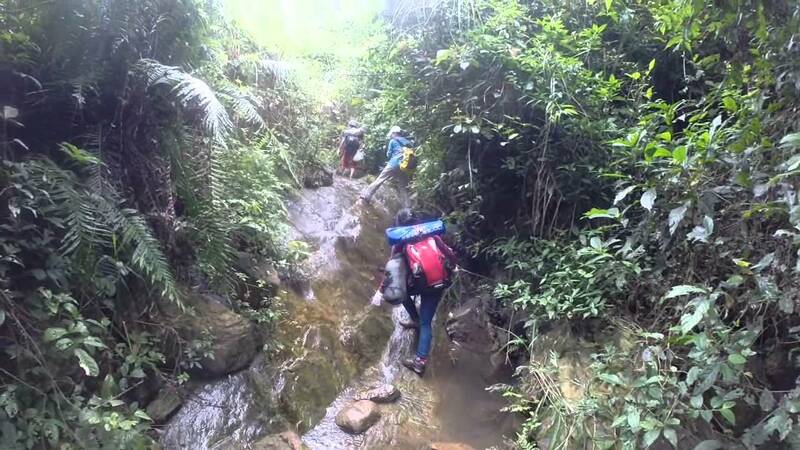 The second route is along streams, which suits those who like adventure and discovery. With four hours trip, a traveler will have to cross small streams or through the bushes. You will have to make your own road but it’s the main attraction to conquer this mountain.Near the top of the mountain is a fairly flat area. After conquering the height of 462m of Ham Lon, visitors can return to this flat area for camping and rest to prepare for leaving the mountain or waiting for sunset or sunrise. 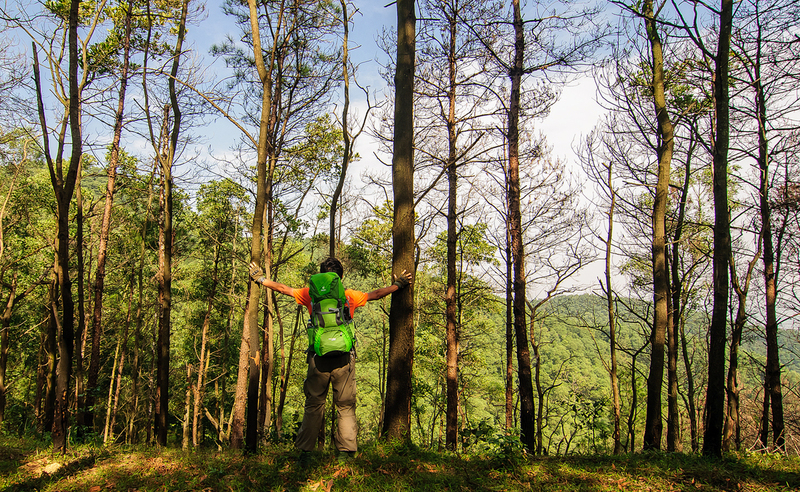 With a big ground greeted by trees, Ham Lon Mountain in Ham Son Village, Soc Son District, Hanoi is seen as a beautiful campsite. Ham Lon hill is reasonable to place for traveling in a group. 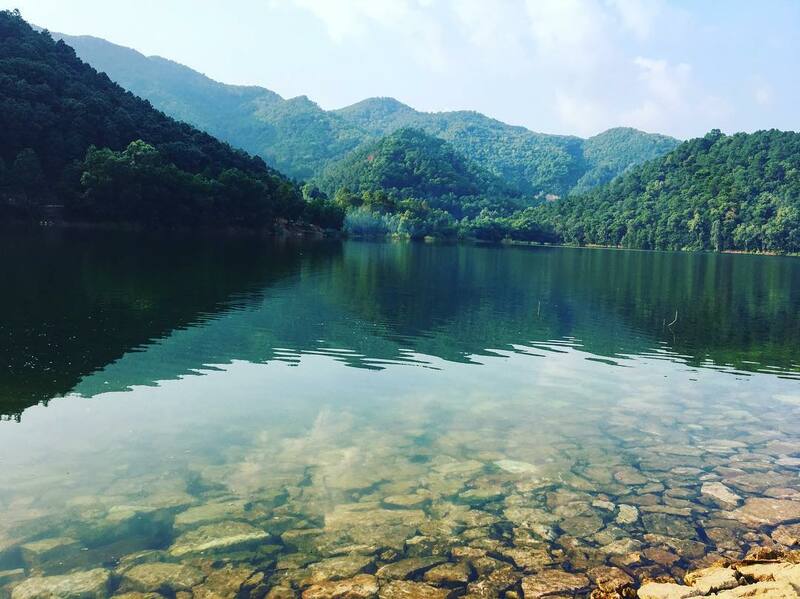 In this campsite, you can set up your tent by the lakeside or in the mountain which depends on the time of year. Be careful with the rain forest and strong wind to keep camping groups in safety. 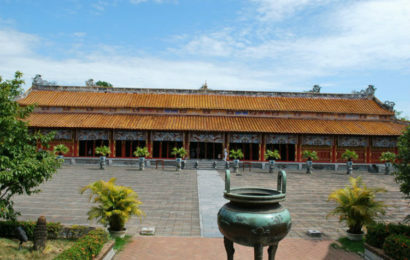 In Ham Lon foothill, motorbike keeping service is available with the cost of VND 15,000/vehicle. If you prepare tents and food in advance, it could reduce an expense. 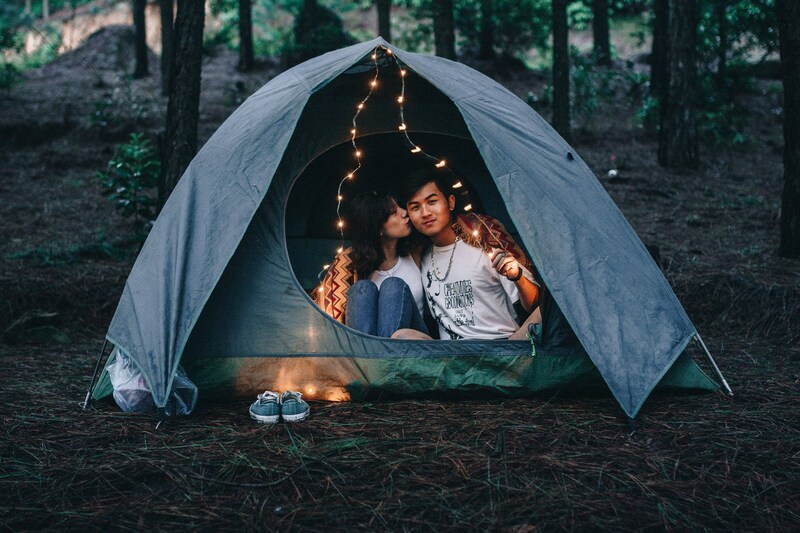 Especially, there has a shop which rent tents, canvas, sleeping bag, tent chandeliers, fireplaces, grills, pots, bowls and chopsticks with affordable prices: 70,000 VND/ tent/2 person / day, or VND 100,000/ tent /4 person / day (the larger the tent is, the cheaper it will be).For relaxing, You can prepare yourself BBQ Party and overnight picnics on Ham Lon mountain or in Nui Bau lakeside. If being lucky, the traveler may witness white fog cover all over the lake at dawn, very impressed. However, the entrance to the lake is quite hard to find, you should ask the local people for clear instructions.